All Access Stump-grinding Grange ,at a recent job at Prince Street . Rick the owner of the problem stump left over from a friends attempt to cut the tree down only to find the tree was to large to get any lower to the ground . Rick made a call to All Access Stump-grinding and after a few hours work was left with a usable area to sow grass, and no more unsightly stump. 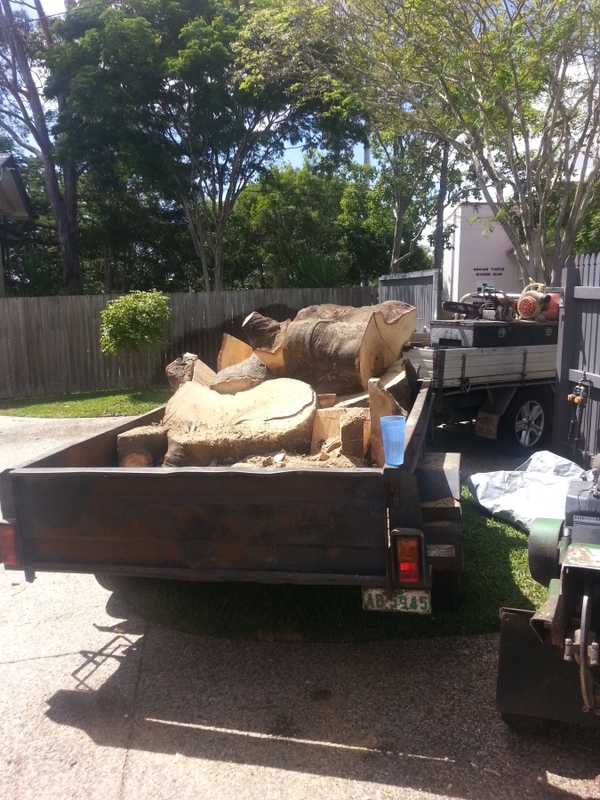 Stump grinding Grange is just one of the many Brisbane suburbs that All Access Stump Grinding services. All Access Stump Grinding specialize in Stump Grinding , Stump Removal, Tree Removal, Bamboo Removal. For more information, please call Rob on 0412 192 196, email us on info@allaccess-stumpgrinding.com.au or visit www.allaccess-stumpgrinding.com.au. On top of poolside waterfalls and besides 10 meter deep cuttings. Raised garden beds, stumps in yards that I have had to go up and down stairs even gain access thru customer’s houses. 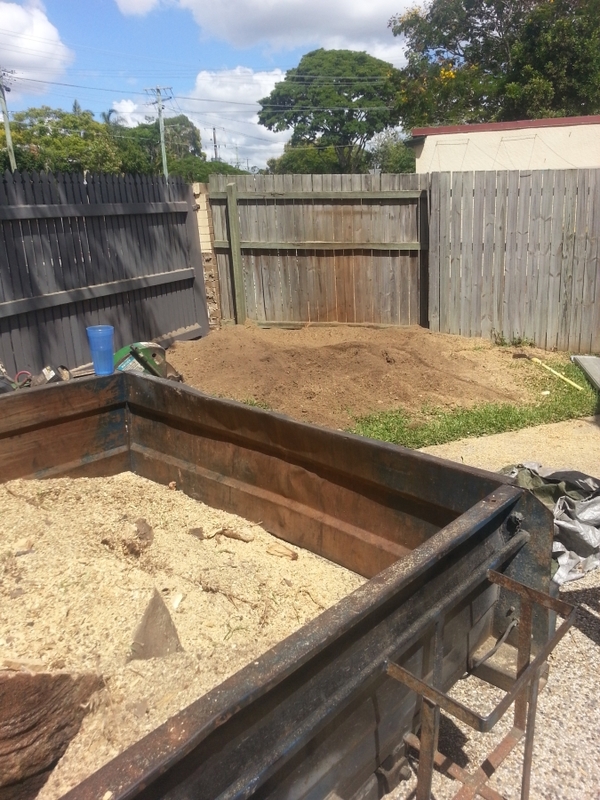 I have stump grinded on decks, under people’s houses, in sheds, and trench footings . I have ground and removed stumps for Builders, Plumbers, Electricians, Landscape gardeners and the Home Gardener. Every Stump Grinding job is important. I will listen to your requirements and most importantly fulfill your task while working within the constraints of my machinery. It is because of the feedback from my valued customers I have gained an understanding of running a successful business. The job properly the first time (I only come back if there is more work or your requirement has changed). Customer satisfaction is my aim for positive feedback 100% of the time. 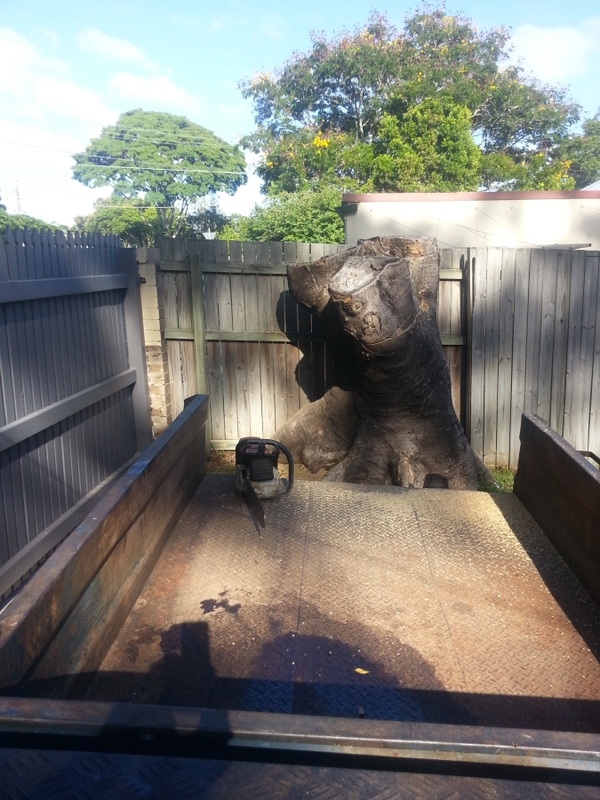 Stump Grinding Grange is Owned and operated by a true local, Brisbane born and bred. Rob has been involved in the Tree and Landscaping industry for over 24 years. Because of this wide and diverse scope of works, Rob has obtained numerous skills, qualifications and an out of the box approach to all difficult stump locations. Backed by state of the art machinery, All Access Stump grinding achieves some amazing results in some tricky and awkward locations. Therefore All Access Stump Grinding get the job done first time, every time with minimum disruption and mess to surrounding areas and most importantly to our customers specifications. We provide fast quoting and job turnaround times and clean up our mess before we leave. If we give an appointment time we stick to it, and always call to keep you informed if we are running late.